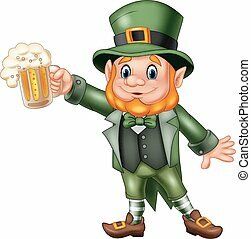 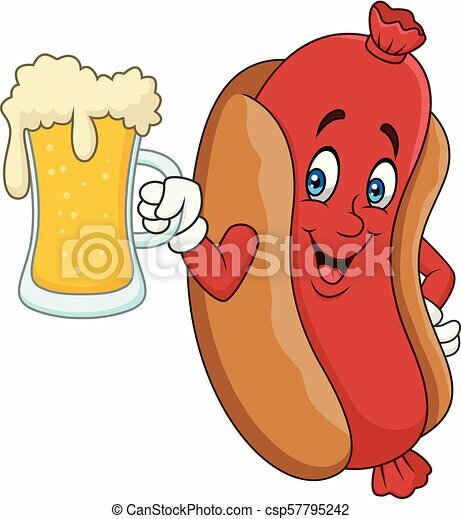 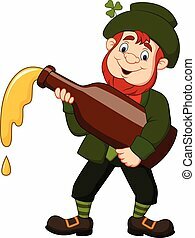 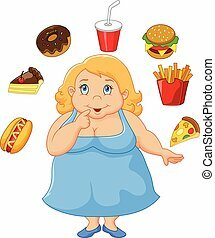 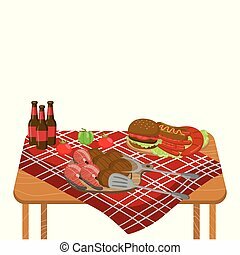 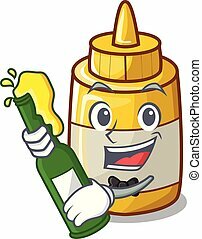 Illustration of cartoon hotdog drinking beer. 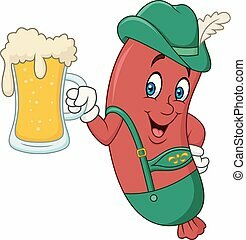 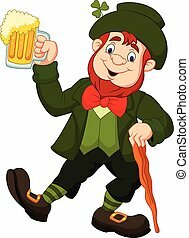 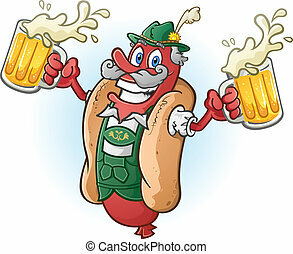 A hotdog bratwurst cartoon character wearing traditional bavarian lederhosen and drinking two large mugs of beer, ready for Oktoberfest! 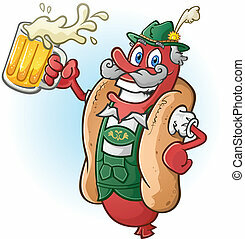 A hotdog bratwurst cartoon character wearing traditional bavarian lederhosen and drinking a large mug of beer, ready for Oktoberfest! 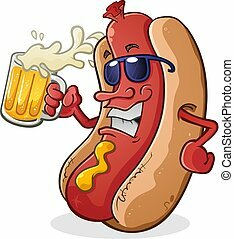 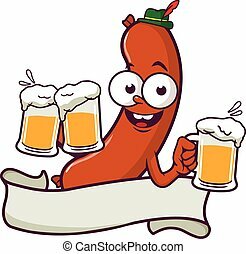 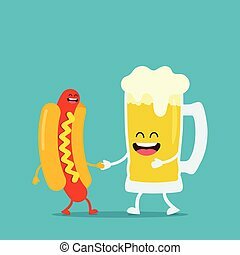 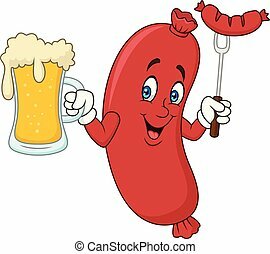 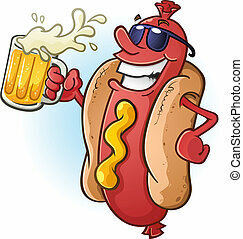 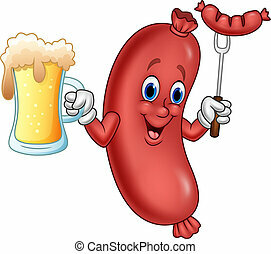 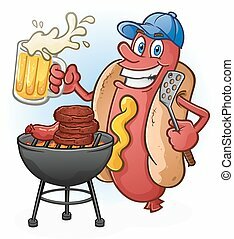 A hot dog character in sunglasses, partying the night away while drinking a tall cold mug of beer!